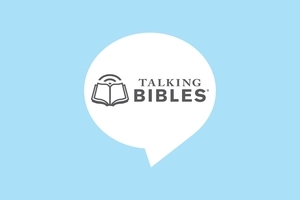 Short audio Bible stories and evangelistic messages that explain salvation and give basic Christian teaching. Each program is a customised and culturally relevant selection of scripts, and may include songs and music. (A65088). Short audio Bible stories and evangelistic messages that explain salvation and give basic Christian teaching. Each program is a customised and culturally relevant selection of scripts, and may include songs and music. (A64164).